You know what’s better than makeup? 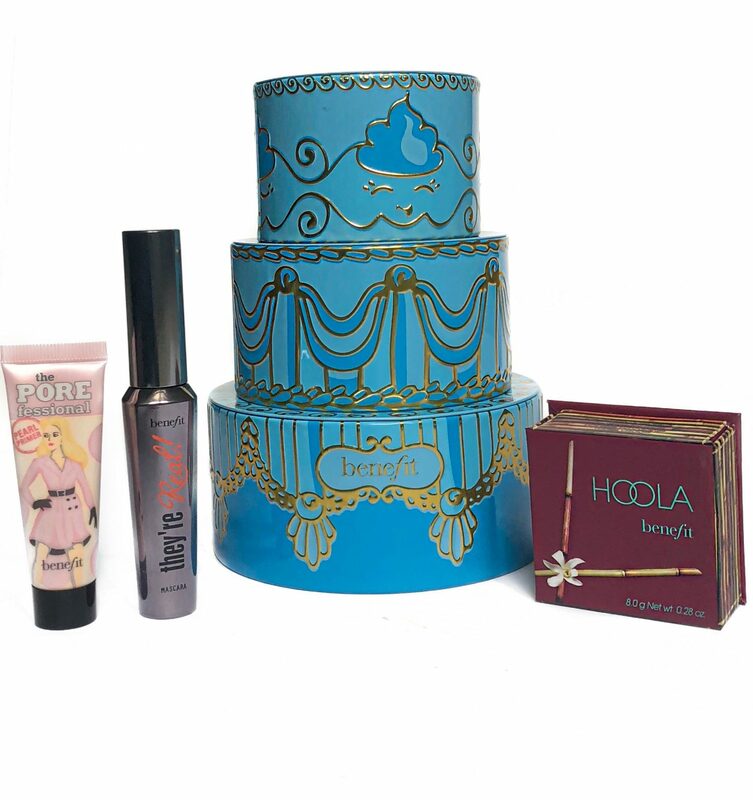 Nothing, but scoring a great deal on OG makeup products, in the form of Holiday Sets is pretty sweet! It may be a little early to think of the Holidays, but for the early birds, Holiday Collections have already hit some stores. 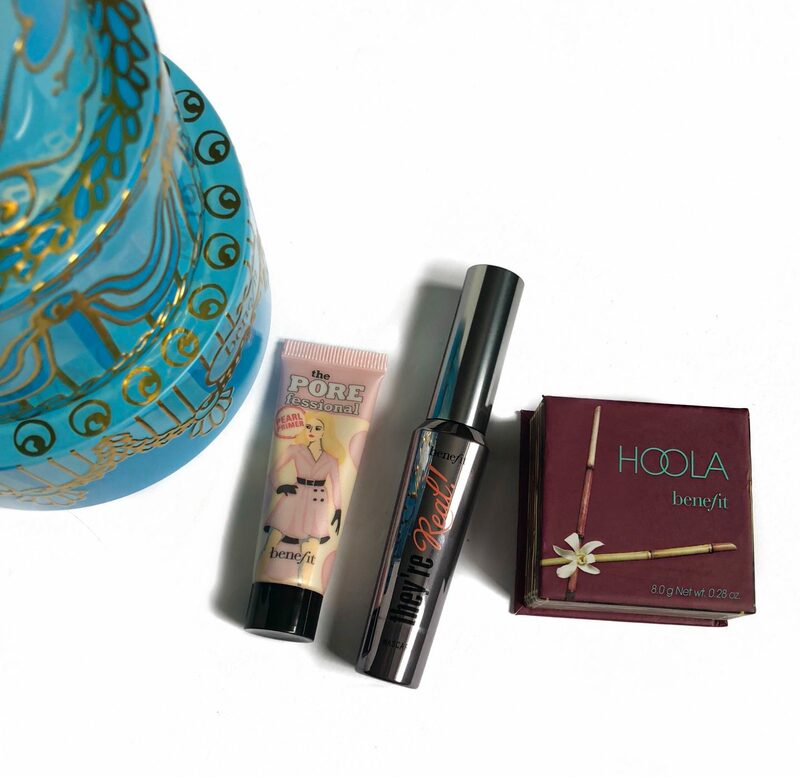 Including the Benefit Goodie Goodie Gorgeous Trio Set! 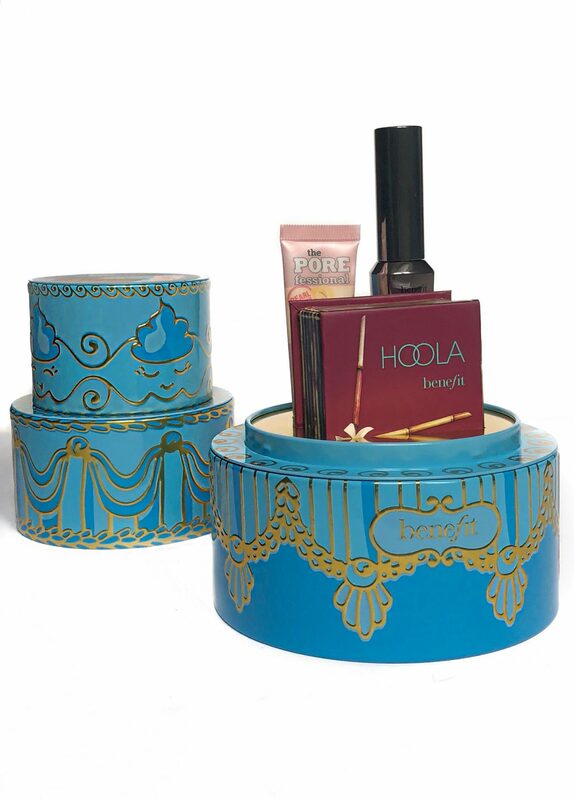 A Holiday 3 tiered set, that encases 3 of Benefit Cosmetic’s most loved products. The real excitement is beneath the 3 tiered cake, but the packaging is definitely just as spectacular. 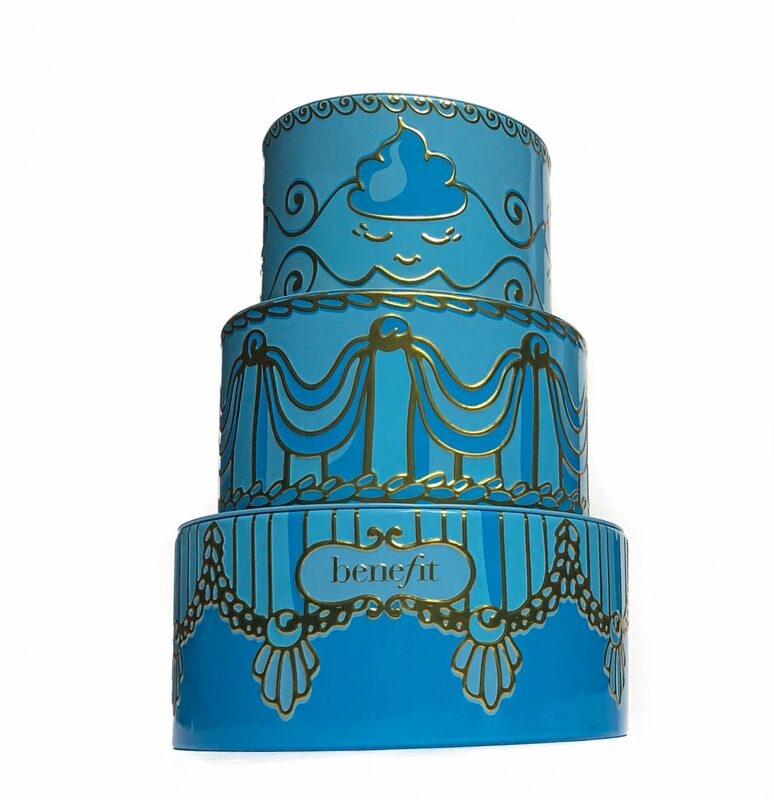 It’s practically wrapped & ready to gift, in this blue, cake-inspired tin! 2 out of the 3 products, I’m quite familiar with and have previously written individual blog posts about but to quickly summarize. The They’re Real! Mascara, was the first mascara I ever purchased from Sephora. I recall raving about it to everyone, and anyone looking for a mascara to buy. What initially made me fall in love with the mascara was the lengthening formula and bristles on the wand. Long, voluminous, clump-free lashes, each and every single time! The They’re Real! Mascara retails for $32 CAD on its own. Next up, the PORE-fessional Smooth Pearl Primer. 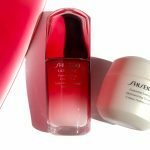 Which I initially tried because I wanted a primer to help even out the texture of my skin. While adding a touch of radiance to the base of my makeup. I’m definitely a believer that using strobe creams and highlighters UNDER your makeup, gives it this dewy, healthy glow. Without emphasizing breakouts and uneven skin textures, like it does when applied over top of your makeup. The PORE-fessional Smooth Pearl Primer retails for $16 CAD on its own for the mini size and $42 CAD for the full size. 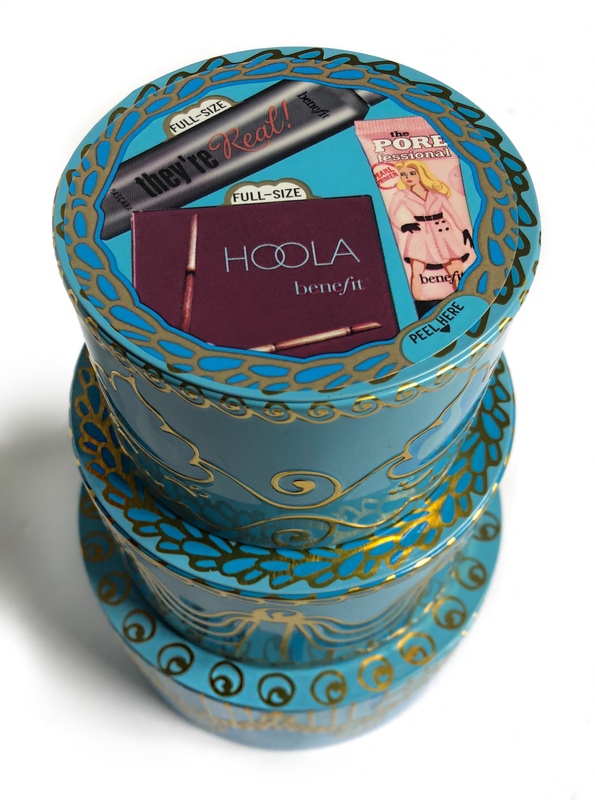 Saving, the Hoola Matte Powder Bronzer for last because I’ve actually never tried it before! Surprising, I know! 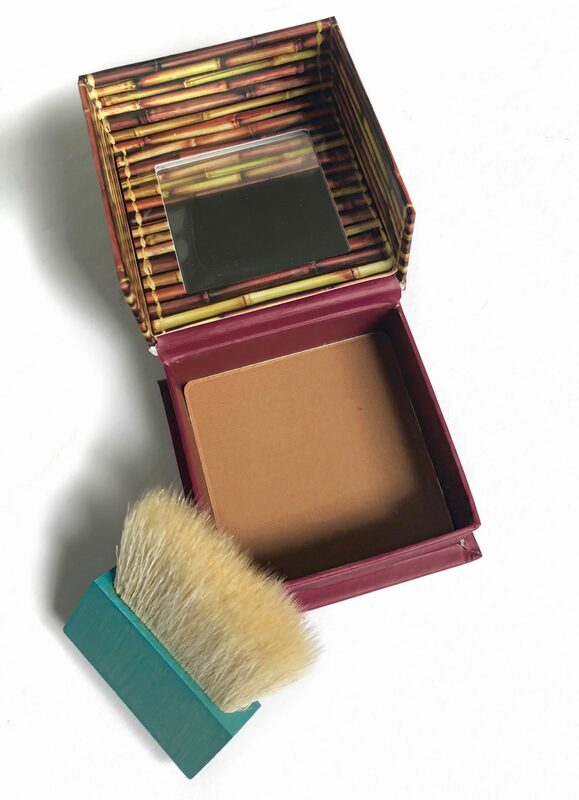 The highly raved about, and said to be versatile bronzer, provides a natural-looking bronzed glow. Packaged in a cubed compact, it also houses a small brush, for when you’re on the go. 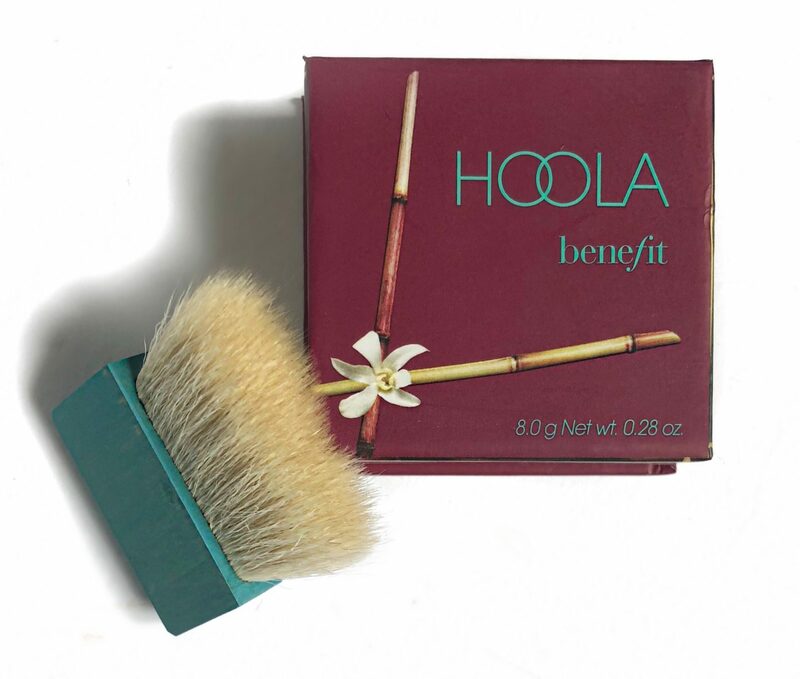 However, I used my own full sized angled brush to sweep on the Hoola Bronzer on to my forehead, cheeks and along my jaw. I was quite surprised at how neutral the bronzer was, as I was initially unsure whether it was the right undertone or not for my skin. The powder is finely milled, so it blended with ease. 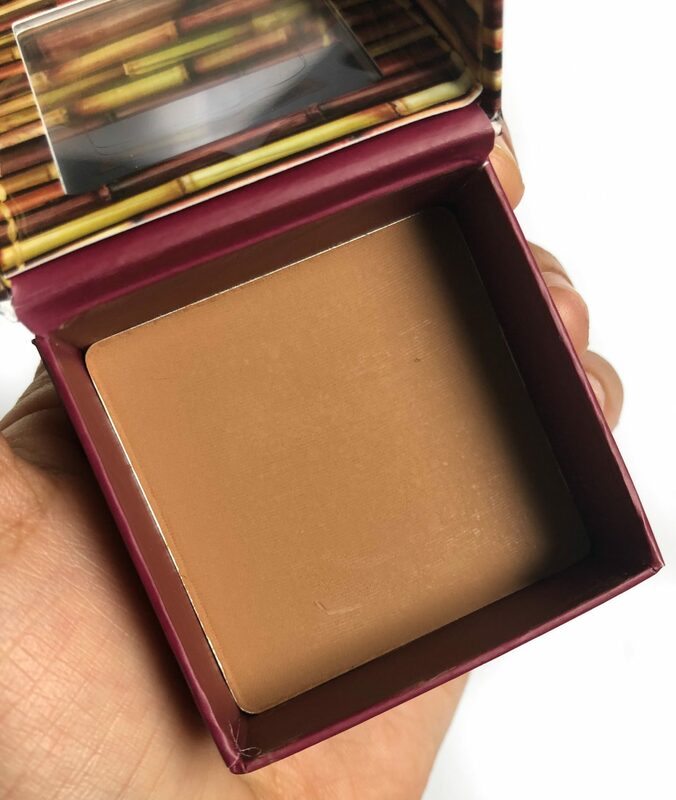 More than a bronzer, I actually loved wearing it on my lids to warm up the eyes. It worked as an all over base shade for day time looks. One product, multiple uses! 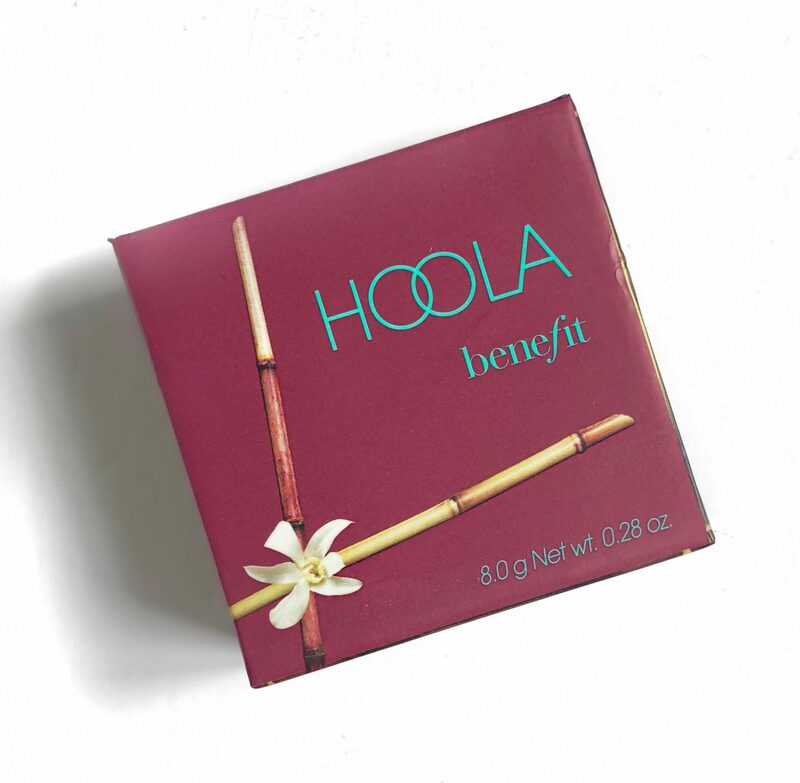 The Hoola Bronzer retails for $20 CAD on its own, for the mini size and $38 CAD for the full size. With a total retail value of over $86 CAD, you’re definitely scoring an amazing deal. 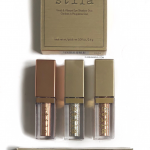 Whether it’s for your own beauty collection or someone else on your list, you can get your Benefit Goodie Goodie Gorgeous Set from Sephora, Shoppers Drug Mart, Indigo for $39 CAD.